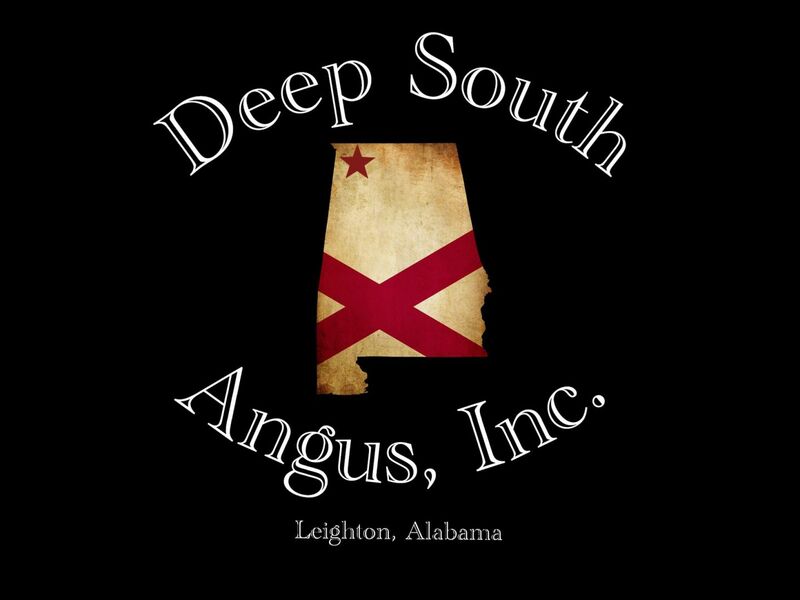 Welcome to Deep South Angus, Inc.
We are a progressive Registered Black Angus farm located in Leighton, Alabama, approximately 2 miles east of Muscle Shoals, Alabama and an hour west of Huntsville, Alabama. Our goal is to produce superior quality genetics using genomic testing, EPD’s, and by selecting our cow families for their phenotype and their projected ability to produce those genetics. We welcome you to contact us regarding any questions you may have about our program or our cattle. Thinking about reaching out to us?